Cold Black Mondo fabric - WB MESH with UPF30 sun protection - Microzone – racer fit – full-length v.. 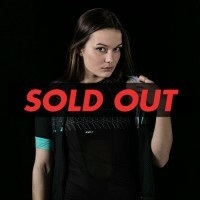 Cold Black Mondo fabric - HIGHLANDER MESH without sun protection - Microzone – racer fit – full-len..
Official Collectif Parlee vest. 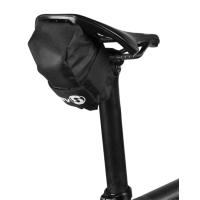 Full-length zip - fully sublimated - Hole in the back for pock..
BIB COURSE – Cold Black Gladiator - Carbon-X Mesh - Power mesh – Compressing fit – Fully sublimated..
Drytex® 10001 Enhances airflow and wicks moistureFlatlock seamsReflective accentRacer FitExtra .. 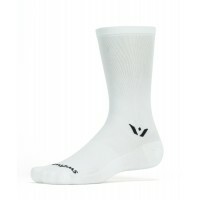 Thin cushion and firm compression in a classic crew sockThe ASPIRE's firm compression provides conto..